According to Steve Keator CTI #455, being a Certified Tile Installer (CTI) means providing tile installation that truly satisfies the greatest expectations for quality. 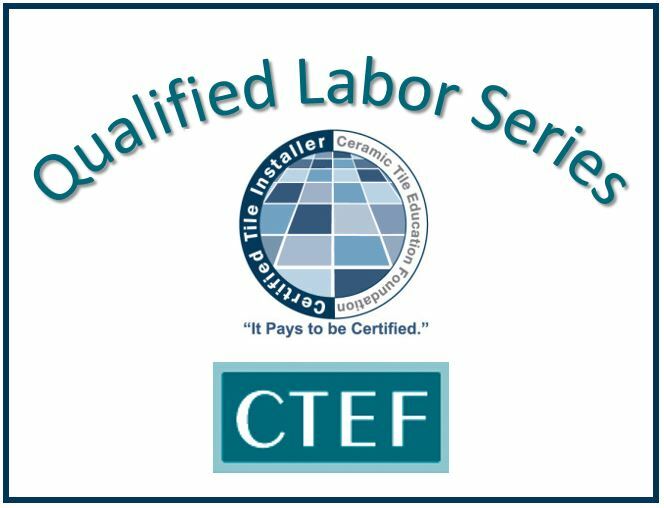 Steve is the next Certified Tile Installer (CTI) to be featured in the CTEF Blog series about Qualified Labor based on articles in TileLetter.com. 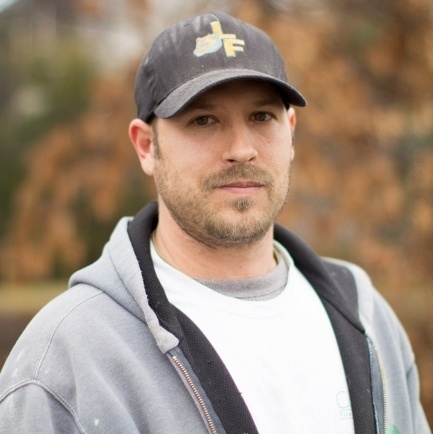 Steve Keator, director of Field Operations for Collins Tile and Stone in Ashburn, Va., can’t say enough about the value being a Certified Tile Installer (CTI) affords his customers. After installing tile for five years, Keator, pursued CTI certification to advance his education and to increase his skills as a tile tradesman. All of this prepared him for a supervisory position. Keator took the CTI hands-on evaluation in November 2010 at Daltile in Richmond, Virginia. He found finishing the hands-on portion in the allotted nine hours to be the hardest part. >> See Becoming a Certified Tile Installer: What's Involved? Why Should Someone Become a CTI? Collins Tile and Stone leverages the CTI credentials of its employees in all its marketing by promoting CTI credentials and posting the CTI logo throughout its marketing materials, on its website, social media outlets (FB, Houzz, Pinterest), Angie’s List, and in the email signature of all employees. The company also promotes the fact that it employs CTIs on each business card. Are you a Certified Tile Installer? How do you promote your certification? Let us know in the comments.